SUCCESS! 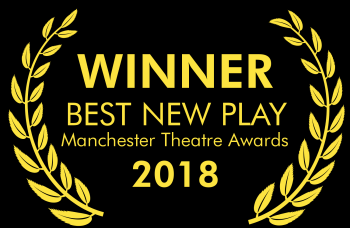 Play hosted by the Millgate wins top award. 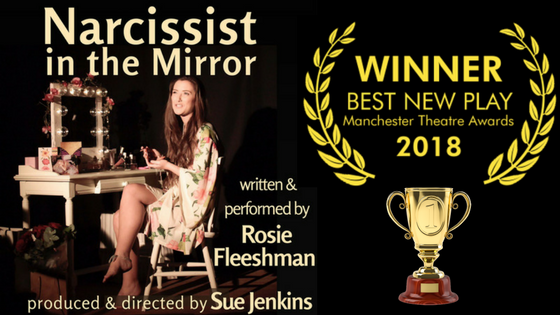 The 2018 Manchester Theatre Awards took place at The Lowry today and here at the Millgate, we were delighted that 'Narcissist in the Mirror' won BEST NEW PLAY. 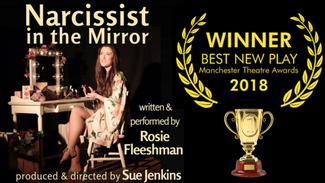 The play, written and performed by Rosie Fleeshman and directed by her mother, Sue Jenkins, was chosen to be part of our debut launch season in October last year. Congratulations Rosie! Other winners at the awards included Janet Suzman, Danny Mac and Sheridan Smith. A full report of all the winners and nominees HERE. You can catch this stunning pice of work at 2018's Edinburgh Fringe Festival.